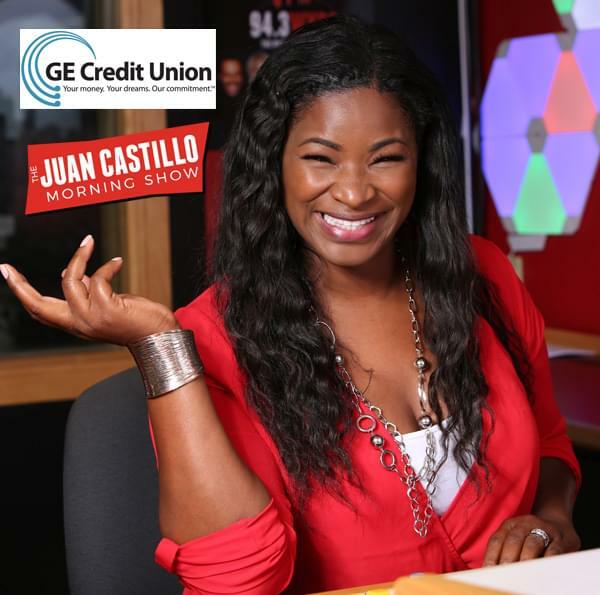 Listen to The Juan Castillo Morning Show this and every Wednesday morning for “Wealthy Wednesday” with Ms. millionaire mind set, Roberta Hoskie. Roberta talks about what’s going on in the marketplace and offers tips on managing money and more! Wealthy Wednesday is powered by GE Credit Union, opening their newest branch at 395 Whalley Avenue in New Haven this Spring! GE Credit Union: Your money, your dreams, our commitment. GE Credit Union.